Any member interested in a role with the Charitable Trust is invited to visit the Notice Board in the Members' Area of this site for information. 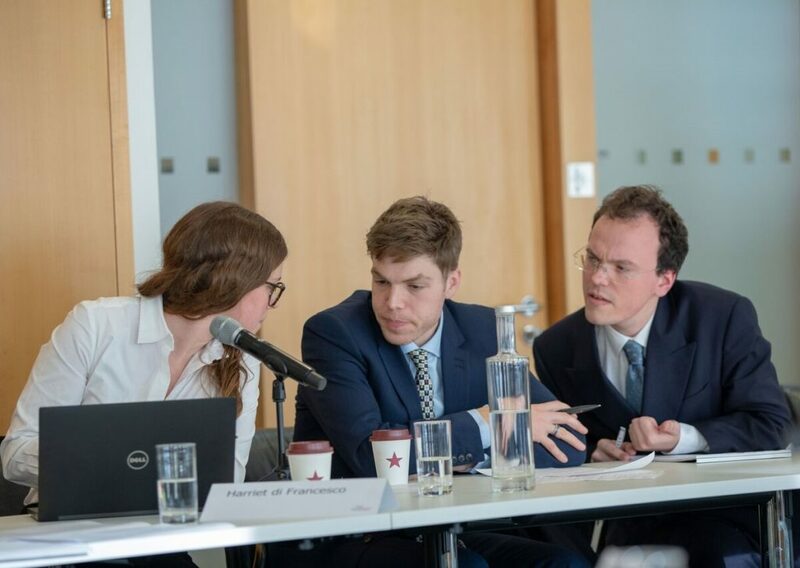 We are delighted that Freeman Gillian Ekins has joined our RAF liaison team from January 2019. 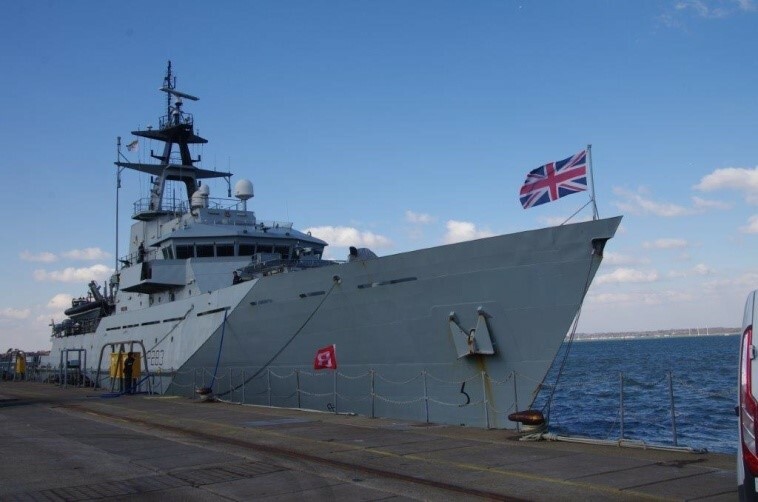 The first visit by the Company to RAF Brize Norton, where 622 Squadron is based, is being organised. 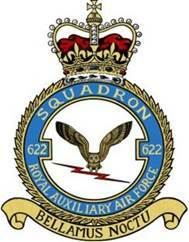 You can read more about our association with 622 Squadron here. Our party of 16 members and their guests had a splendid evening at Windsor Races. This included a selection of fine platters in The Deck dining area. 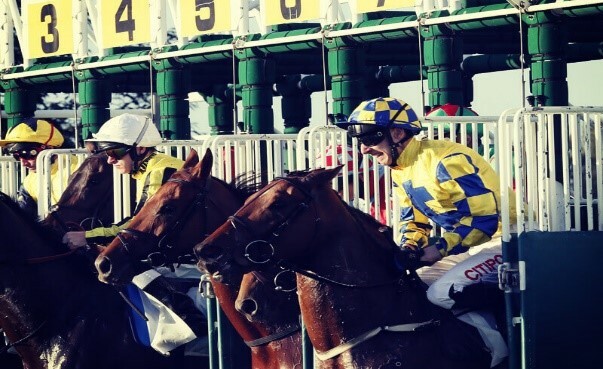 Whilst no-one appears to have made a fortune all thoroughly enjoyed the event including the music and antics of the Mercury tribute band playing in the grounds after racing. 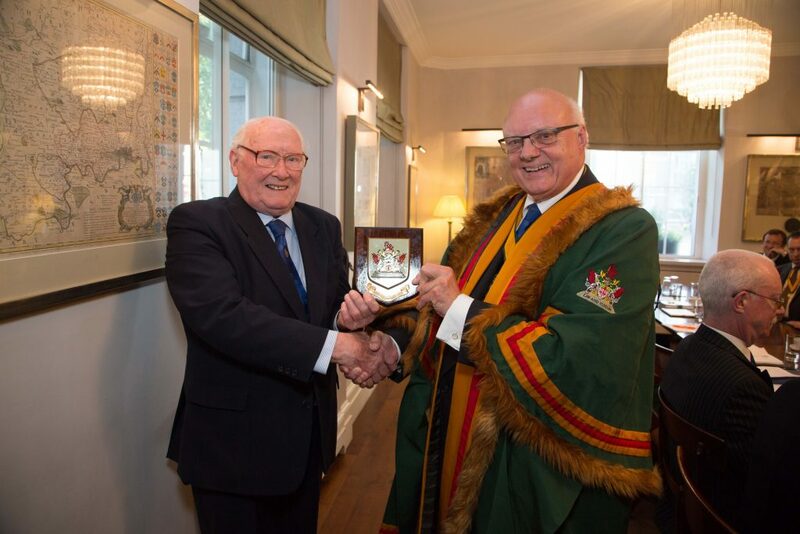 Presentation to Liveryman Barry Rose At the Court meeting on 11th July 2018 the Master presented Liveryman Barry Rose with a Company shield. This was inscribed "Presented to Liveryman J Barry Rose by the Master and Court in appreciation of his very many years of activity, joyful attention, dedication and fellowship." 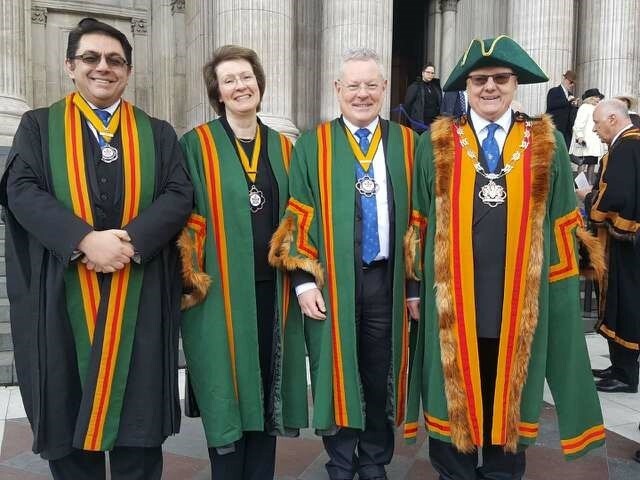 United Guilds Service at St. Pauls Members of the Company attended the annual United Guilds Service at St. Pauls Cathedral on 16th March 2018 along with the Lord Mayor, civic dignitaries and Masters and representatives of all 110 City Livery Companies. 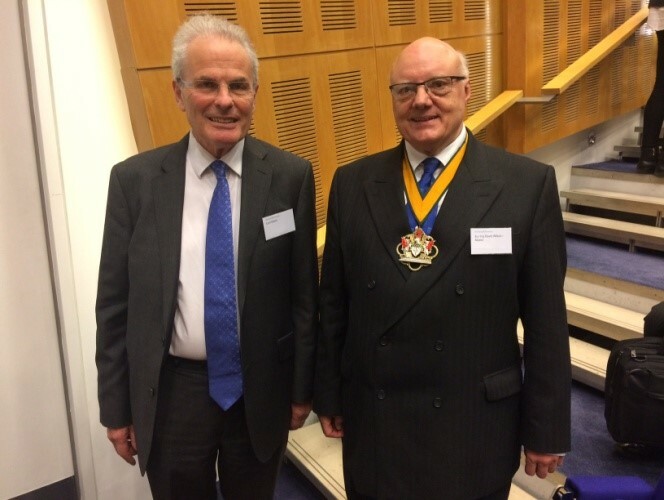 Following the service lunch was at the hall of the nearby Barber Surgeons Company.